How to Get Free Money From the Government in Legit Ways 2019 – While we usually give money to the government in the form of taxes, do you ever wonder if they ever return the favour in the exact same way? If you think they don’t simply on the basis that nothing in life ever comes free, you are off the beam. There are actually quite a lot of government programs that we need to take into account in which people are aided to go through college, day care and even a new home. Granted most of these programs do not involve handing out money in cash, but rather the government provides tangible assistance that we can use/take advantage of right away. All of these programs also cover a variety of needs such as health insurance for senior citizens, low income families and single mothers. Additionally, the majority of these programs are all funded by, wait for it, taxes. So, yes, technically we still pay something but then again they are probably the closest thing to getting free money from the government. If you look around, there are many ways how to get free money from the government 2019. And, you can do this without even paying it back. Check out these options below! 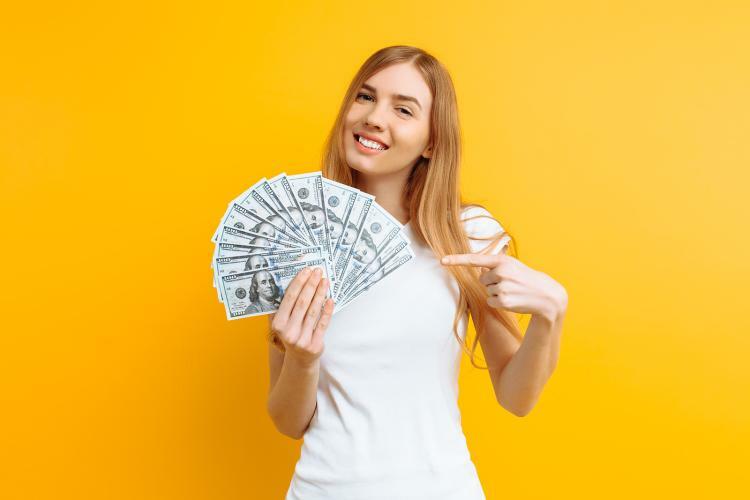 If you are looking for a simple and instant way to earn free money without any kind of payback, then look for some unclaimed money. Did you ever get the security deposit back from your last apartment when you moved out? You know, the one that you put up a long time ago in order to get the utility going in your last apartment you lived in? a lot of people forget about such thing. Here’s the drill, there are a lot of other instances like this one where people are owed money but have yet or even forget to claim it. Possibilities arise from a lost savings bond, an uncashed paycheck, unclaimed life insurance and many more. You’d be surprised by the amount of unclaimed money out there waiting to be claimed by their rightful owners. Reports show that millions of dollars always go unclaimed each year. And if the owner cannot to locate the rightful owner? Those unclaimed funds will be turned over to the state. During the 2017 fiscal year, Maine doled out more than $18 million in unclaimed funds. West Virginia returned more than $ 12 million while Florida broke the record by returning more than $ 313 million. Now, if you are suddenly real curious if you have money like that, visit the aforementioned site and type in your name to do a quick search. That Unclaimed Money site was made and is maintained by the government merely for the purpose of returning owed money to their rightful owners. It’s affiliated with the National Association of State Treasurers. 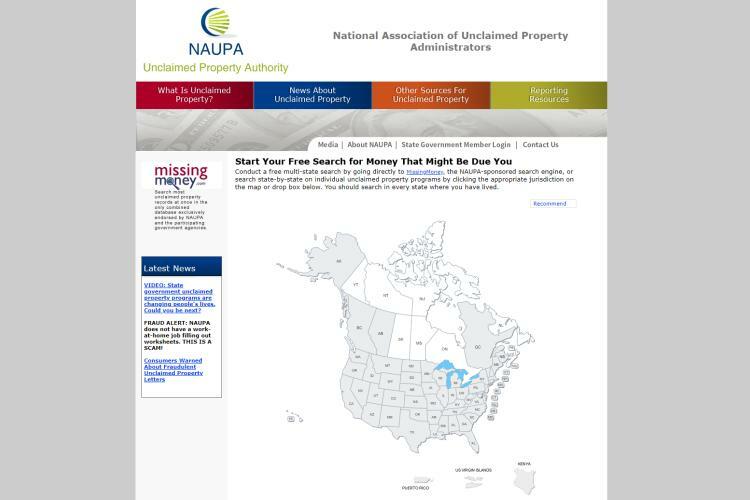 Another site that you can check for unclaimed property records is the Missing Money site. Additionally, you should check out your pension funds in case you have ever left a company due to merger, acquisition, or layoffs. The Pension benefit Guaranty Corporation is here to help you reclaim this forgotten money. Of all the 74,000 names currently available on the database, yours may very well be listed somewhere! So, that’s your way of earning free money with no payback and it’s probably one of, if not only, the easiest way how to get free money from the government 2019. Well, technically it has always been your money and isn’t so much free money for it’s money owed to you. Nevertheless, it’s good news if you have some money like that, right? The government provides a way out by offering discounted cell phone or landline service. This free as well as reduced-cost cell phone grant by FCC is strictly based on certain income requirements. 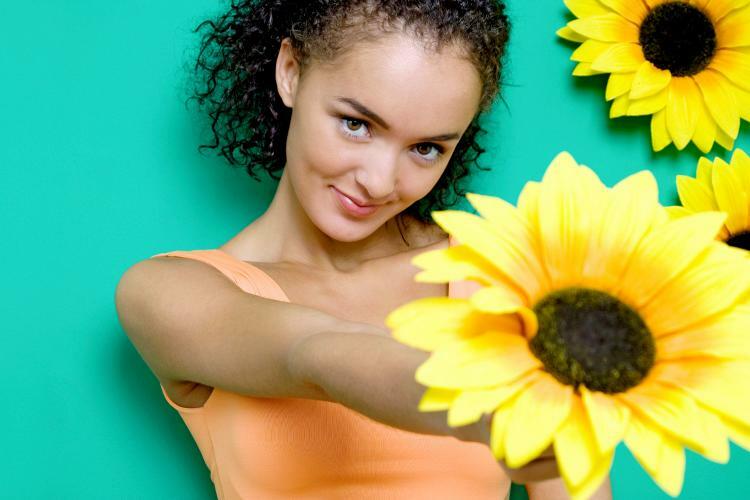 In order to be eligible for it, you are required to satisfy eligibility criteria. This grant allows access to cell phones as well as service for well-being, safety along with job-related needs. This program assists families coming from low income households to cover their cooling and heating bills. 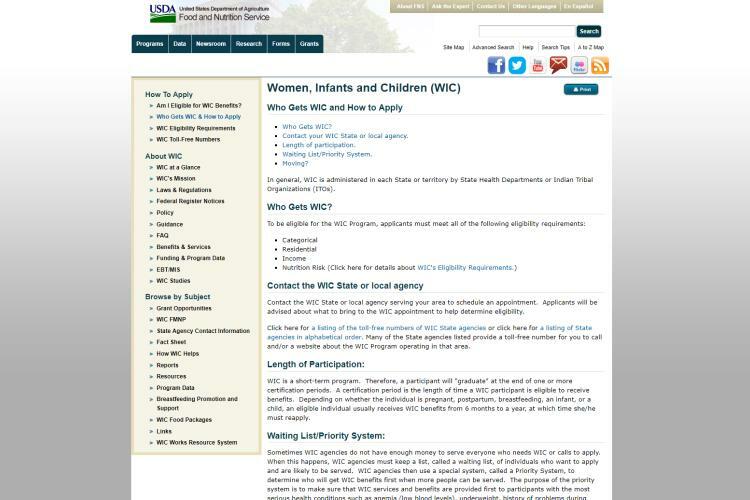 States are responsible to issue grants while the funding itself comes from the Department of Health and Human Services. Different state has their own eligibility criteria, not the least of which income level suitability. Furthermore, the U.S. Department of Energy also provides a program to help you improve and update your home in winterizing it. If your house has good storm windows, good insulation and weather-stripping, it will translate to lower energy bills. Through the Weatherization Assistance Program technical Assistance Centre is here to help you turn your house into more energy efficient. It will connect you withcertain state grant programs to help you with home improvements by reducing energy costs. They provide funding to modernise and insulate your home. The program will list available resources to help get necessary improvements for your house. The good thing is that you may even get up to as much as $ 2500 in rebates by applying the recommended actions. Preference for approval are usually reserved for individuals with children, a family member with disability and people over the age of 60. It’s no secret that Day Care is one of the biggest contributions to heavy bills in every household with children in it. As stipulated by a non-profit organisation focused on middle and low income works called the Economic Policy Institute, in Washington D.C. for instance, one could easily spend $ 22,600 annually for infant care. Thankfully, the government also pays attention to parents who work by day and can barely afford to put their kids at a Day Care centre. Through the Child Care and Development Fund program, struggling parents with low income status can heave a sigh of relief breath. The fund administered by the U.S. Department of Health and Human Services is distributed through states, territories as well as tribes to families in need in order to pay for child care. The grants are given away based on family’s income. 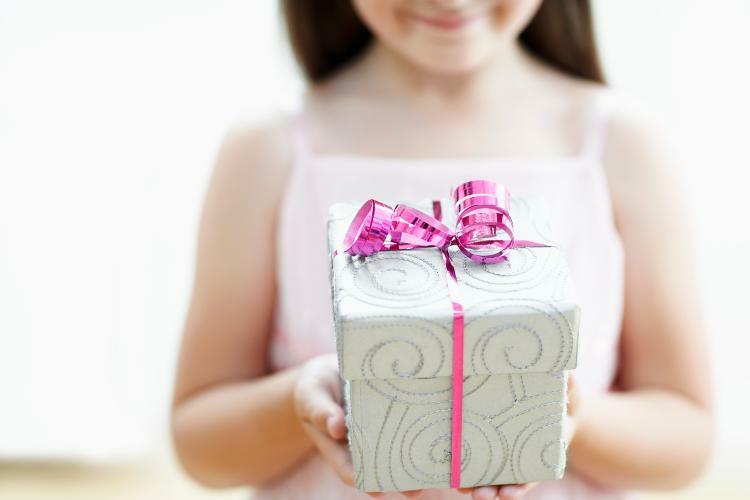 Generally speaking, the grants cover care for kids under 13 years of age. Moreover, if you are struggling to fulfil health care obligations for your children, you can try to apply for reduced or even free healthcare coverage through Insure Kids Now. This program helps people who want to buy a home but are unable to afford a down payment. State-based down payment assistance provides loans and grants that help one to cover the upfront costs of buying a home. For instance, prospective homeowners in Nevada might qualify for a grant of up to 5% of their mortgage to put toward a down payment as well as closing fees. Residents in District of Columbia, on the other hand, might qualify for a down payment assistance loan of up to 3.5% of their mortgage. Note that, the loan will only need to be repaid if your refinance, sell or vacate the property in the first five years. Unfortunately, this particular program is not reserved for low-income individuals. The Washington D.C. program is available to borrowers with an annual income below $ 132,000. 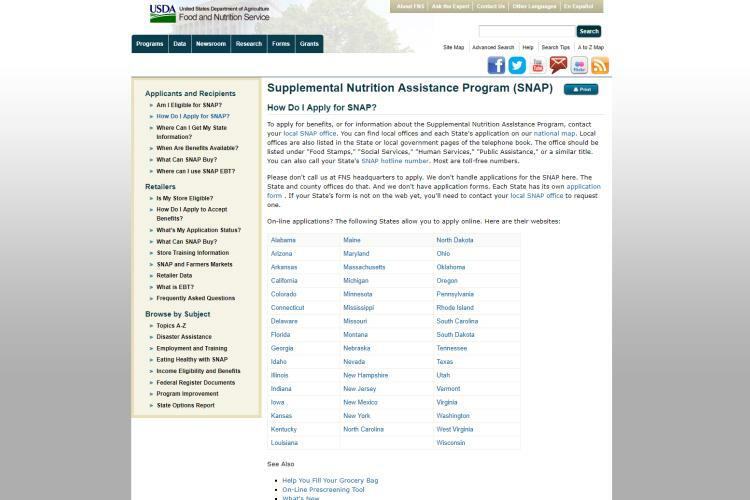 If you think you might qualify for this grant, visit this page to find this help in your state. Many people are still struggling to afford higher education for the cost continues to rise. If you are struggling to go through College and lacking financial resources, Pell Grants might be the answer for you. For the 2017-18 academic year, for instance, eligible students were granted with up to $ 5,920. The value of the grant is highly subject to several factors including financial need, attendance fees and whether candidates are enrolled as part-time or full-time students. If you are interested in applying, you must complete a FAFSA beforehand. Check out the details here. Other federal grants available for pursuing tertiary education include the Teacher Education Assistance for College and Higher Education Grant, the Federal Supplemental Educational Opportunity Grant as well as the Iraq and Afghanistan Service Grant. Additionally, state scholarships and grants are prevalent as well. Don’t worry for there are an abundant supply of scholarships available based on majors, interests, or career sought, not to mention local areas. Did you know there are grants specifically reserved for left-handed people? Did you know that if you and your families buy coverage via the government’s health insurance marketplace, you can pretty much qualify for a credit toward their insurance premiums? It’s one of the best method how to get free money from the government 2018. These premium tax credits can be paid to your insurance provider directly. This way, your monthly payments are lowered or even paid out as a tax credit when you file your return. If you happen to be at a risk of foreclosure, the government offers a way out with HOPE (Home Ownership Preservation Foundation) where assistance is offered in setting up plans, and thus allowing you to stay in your house. The program also provides advice for those who are interested in a mortgage modification or even have been the victims of a mortgage scam. Visit their page to learn more about this foundation. If you want to start a new business but are hesitating because you lack funding resources, the Small Business Development Centre (SBA) has the answer to your conundrum! They offer a low interest rate and it’s available in thousands of the SBA centre spread across the country. They also offer free consultation and advice on the right way to start out a small business. Granted, this is still a loan and it’s not free money. But it sure beats the crazy interest rates you would have to pay should you go to the bank or any other private party loan. through this program, families will be given a debit card which pays for eligible meals. Just because there’s the word ‘government grant’ dangling somewhere in the title, does not mean it’s real and 10% legit. There might be people who impersonate a government official to steal your identity and money. Don’t be fooled. It should always be noted that the government rarely reaches out to you with offers of free money and even if it does, it’s never through social media. If they charge an application fee, they are scammers as government agencies never charge people for any kind of application fee. If an agency or a website charges a fee, it’s probably a third-party agency that is really charging you compensation for your time. When you pay them, they would probably submit the request for your unclaimed money, grant or loan. Even if they are real and give you the whole amount you are entitled to legally, it’s still better to avoid this kind of service at all cost. 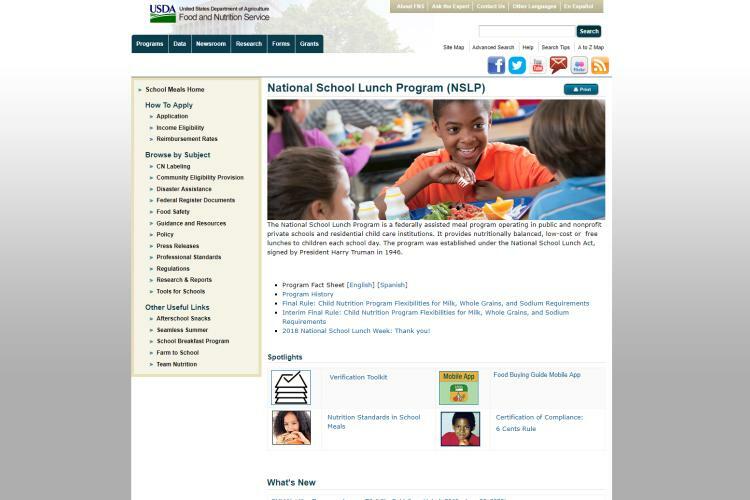 Check out the state or federal government website for the program and see if it’s available there to prove it’s validity. 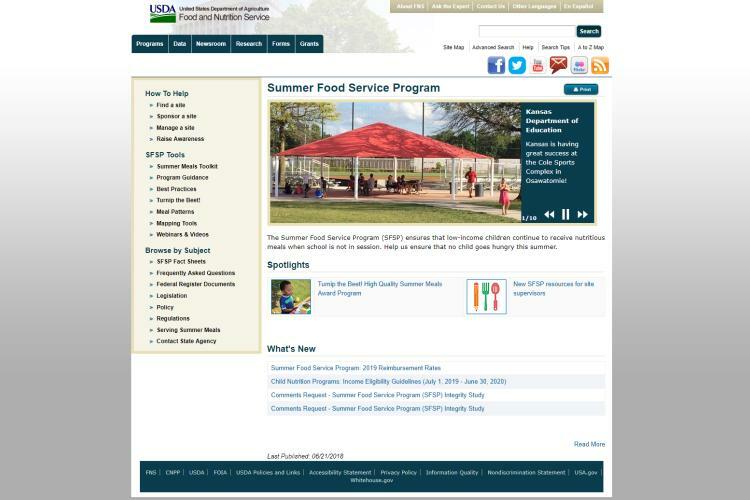 Most government programs are always listed on either site. Those are all the legit methods on how to get free money from the government 2018. Hopefully, this piece of information helps you in some way! Thoughts on "How to Get Free Money From the Government in Legit Ways 2019"